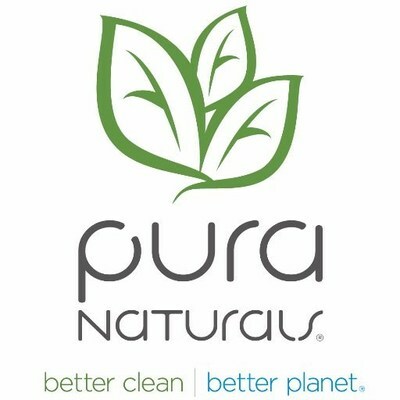 LAKE FOREST, Calif., June 7, 2018 /PRNewswire/ — Pura Naturals Inc. (OTCQB: PNAT) (“Pura” or the “Company”), makers of eco-friendly earth-conscious cleaning products, today announced that the Company’s Marine Division is making great strides. 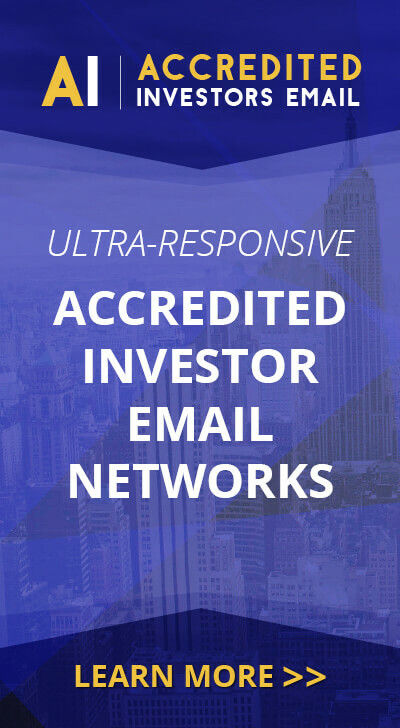 The Marine Division of Pura Naturals continues to see results from the inroads created by Jeff Silver, Global Sales Manager for the Company’s marine products. Pura Marine also is continuing its charitable efforts for the third year in a row with Olive Crest, https://www.olivecrest.org/, at the annual Olive Crest Pro-Am Fishing Tournament at the Long Beach, California Yacht Club on June 15, 2018.